Amparo flees the convent and lands in a marginal neighborhood at her sister’s house. Cousin Libardo becomes infatuated with Amparo, forcing her to live under his roof; the Animal’s family, witness to her captivity. The community, threatened by Libardo, doesn’t intercede. 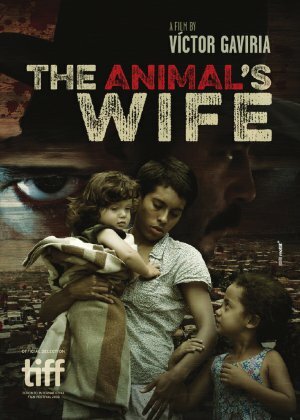 Forced to become the Animal’s wife, Amparo cannot escape bearing his child. Will she, through love and temperance, survive and save her daughter; bringing an end to the cycle of violence her mother also was a victim of? Available world excluding Colombia and Spain.